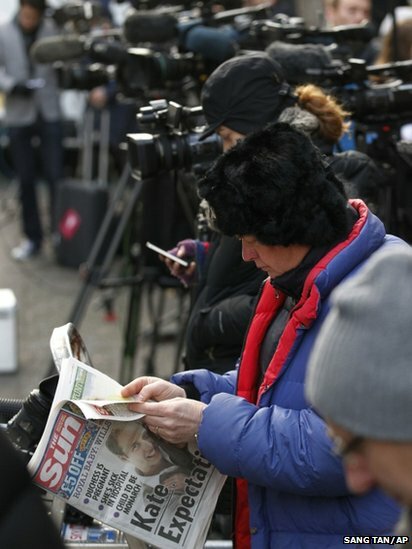 Media gather outside the hospital in London where the Duchess of Cambridge has been admitted with a severe form of morning sickness. The duchess is thought to be less than 12 weeks pregnant. 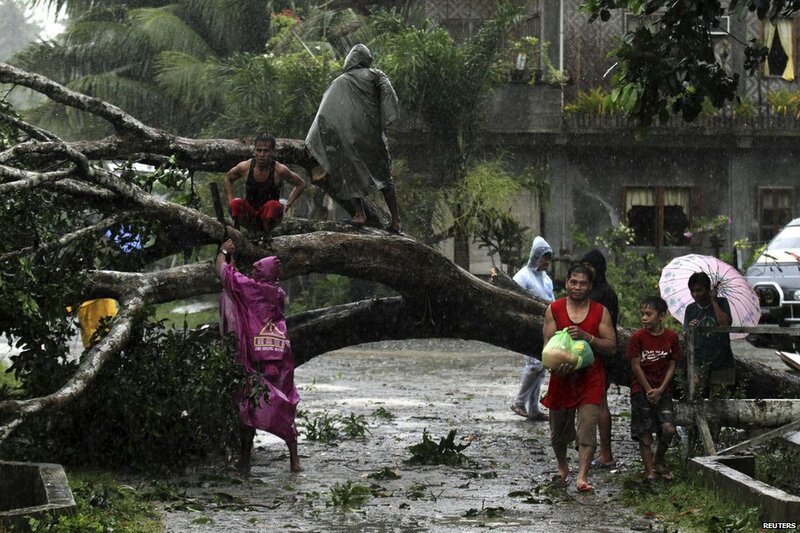 More than 40,000 people have been moved to shelter after Typhoon Bopha hit the southern Philippines. 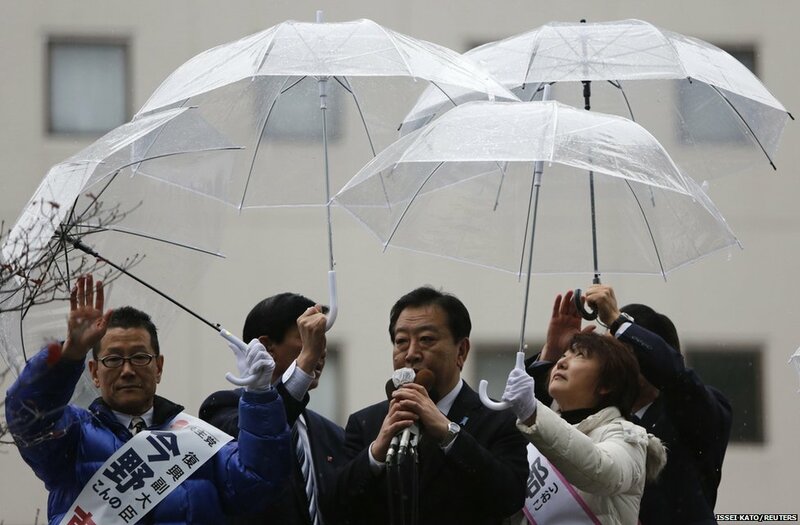 Japan's prime minister starts his re-election campaign while the media ask why a tunnel collapsed and killed nine people at the weekend. 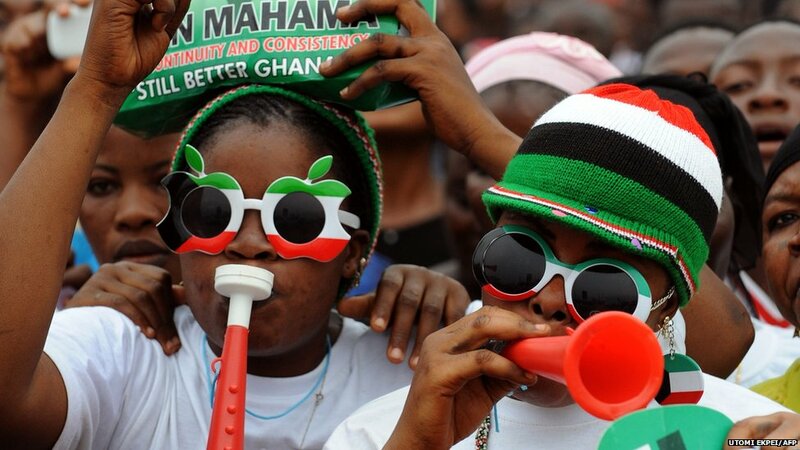 Elections are also coming up in Ghana on 7 December. The presidential candidate of the ruling National Democratic Congress, John Mahama, has been canvassing at rallies across the country. Priests bless Chief Justice Shirani Bandaranayake as she leaves Sri Lanka's Supreme Court. A parliamentary committee is investigating 14 charges of financial and official misconduct. 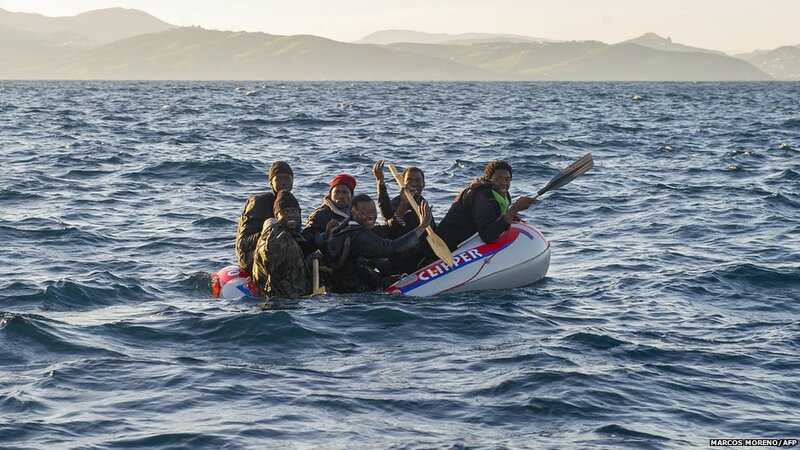 Spanish emergency services and the Moroccan navy intercepted three inflatable boats carrying would-be immigrants across the Strait of Gibraltar. Four Afghan National Police officers have been injured by a roadside bomb explosion. 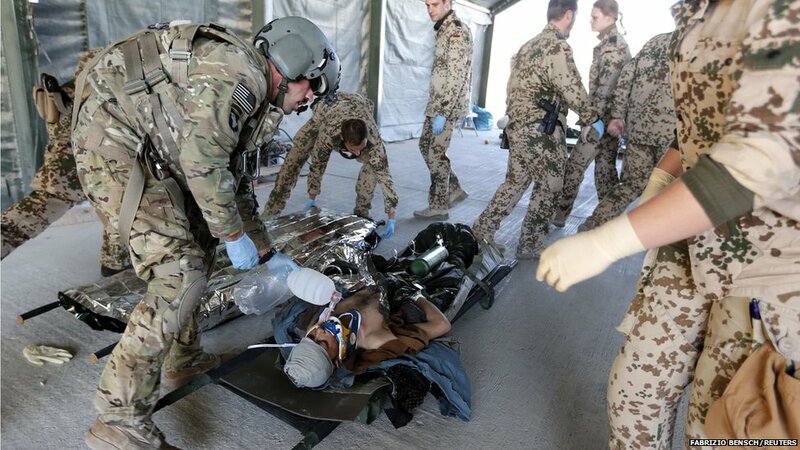 A US Army helicopter crew member gives first aid at the German army camp in Kunduz, northern Afghanistan. Brazilian football fans send the Corinthians on their journey to the Fifa Club World Cup in Japan. 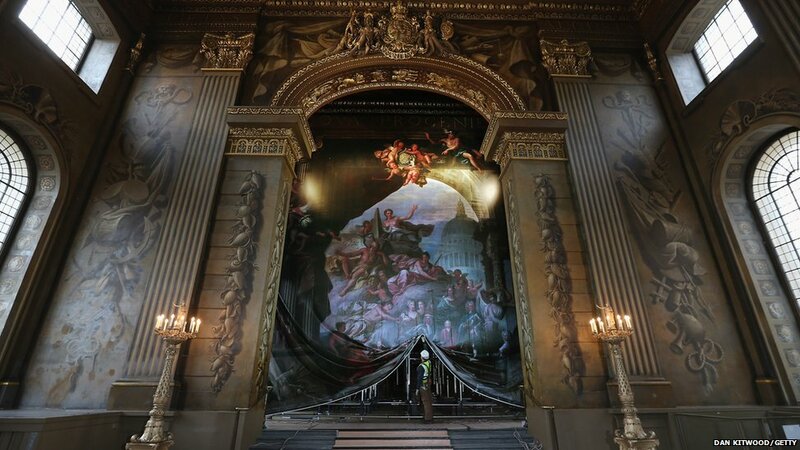 Part of a masterpiece by Sir Christopher Wren and Sir James Thornhill in London's Old Royal Naval College is hidden by a life-size representation of it, in preparation for conservation work. Singer Ke$ha performs in Los Angeles.